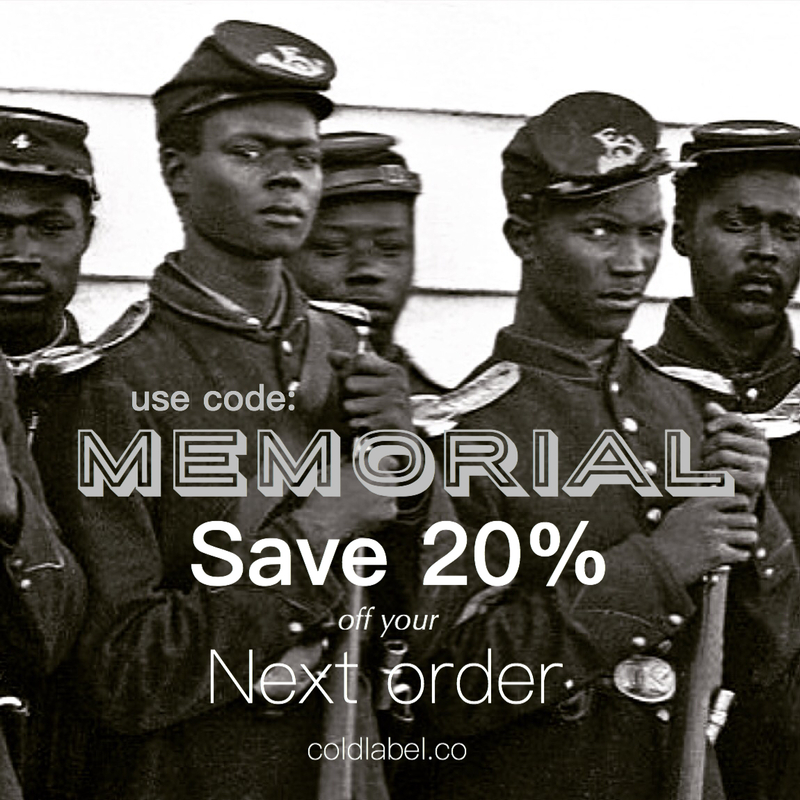 Save 20% off your cart today and tomorrow. In celebration of the warriors that paid the ultimate price to both defend and honor this country we live in. Salute. Sale ends 5/30.17 at noon. New 7plus+ Scalp Serum release date!